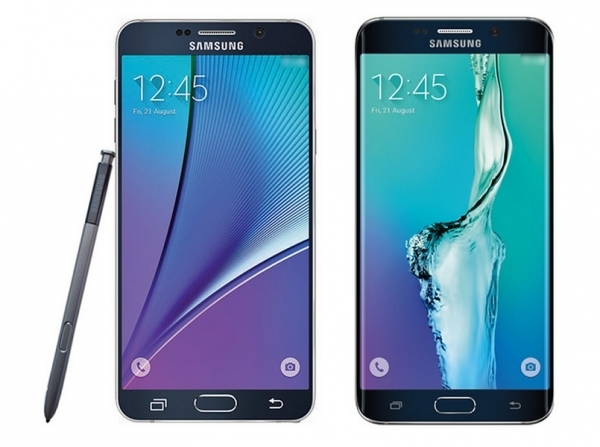 Samsung launched Galaxy Note5 in the last August. They launched 32GB and 64GB variants of the handset. During the time of this launch, Samsung officials didn’t say any word of an enhanced gadget. But last day Samsung introduced an enhanced variant that sports at 128GB storage as their Winter Special Edition. For the time being the new variant will be launched in Korea and later it is expected to be available in markets across the globe. Even though the specs would remain the same, let us have a quick look on them too. The handset’s dimensions measures as 153.2*76.1*7.6mm with a weight of 171 grams. The sim is of Nano type. The display is made of AMOLED capacitive touchscreen with 16 Multi colours. The screen is sized at 5.7 inches. The resolution comes to be 1440*2560 pixels with 518 PPI. The screen is guarded by Corning Gorilla Glass4. Galaxy Note 5 is powered by the processor of Exynos 7420. This Octa-Core processor consists of Quad Core Cortex-A53 which clocks at 1.5 GHz and Quad Core Cortex-A57 which clocks at 2.1GHz.The graphics is supported by advanced Mali-T760MP8. The internal storage comes to be 128GB in this special Winter Edition. Unfortunately, this gadget doesn’t support any external storage options. The RAM comes to be 4GB, which helps in uninterrupted processing of the handset. This handset functions on Android OS of version 5.1.1 Lollipop. The primary snapper is so powerful that it supports 16MP lens with autofocus and LED flash. In addition it also supports Optical Image Stabilization, Geo-tagging, Smile Detection, HDR and Panorama. The video can be recorded at 2160 pixels @30fps and 1080 pixels @60fps. The front cam is loaded with 5MP lens with additional features of Dual Video Call and HDR. This cam can record video with 1440 pixels @30fps. The battery with a capacity of 3000mAh powers this handset. But this Li-Po battery is irremovable but loaded with the option of fast charging. Galaxy Note 5 supports WiFi, Bluetooth of v4.2, GPS NFC and USB of v2.0. Apart from this the handset is loaded with various sensors like Accelerometer, Proximity, Gyro, Fingerprint, Compass, Barometer, SpO2 and Heart Rate. 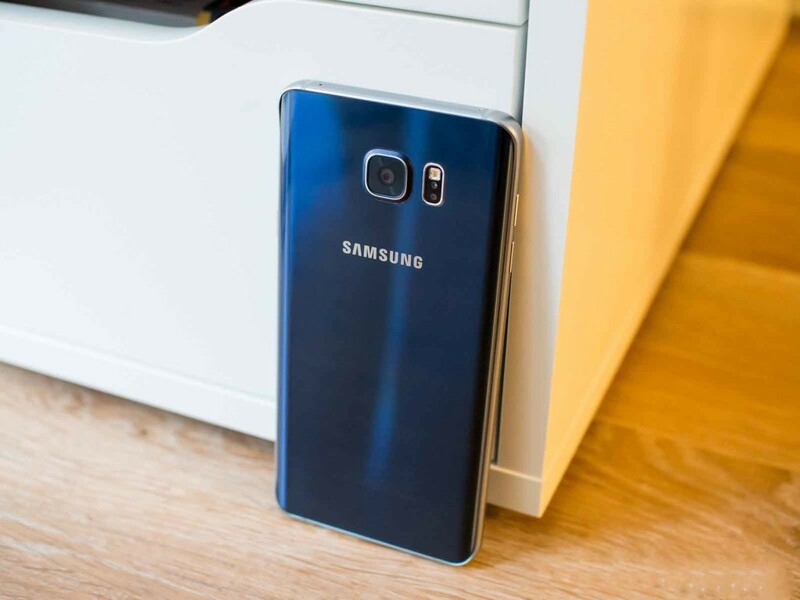 Galaxy Note5 128GB Winter Special Edition is priced at US$930 which comes to be 1,099,000 Korean Won. This special edition is launched with colour variants of Gold Platinum and Silver Titanium colours. For the time being, this edition is launched in Korea and very soon it is expected to be launched in other markets also.